Curtis was an honors finance major at the University of Utah. He has previously held internship positions in international development, private equity, compliance, and investment banking at The Mitchell Group, Horizon View Capital, Goldman Sachs, and Wells Fargo Securities respectively. Additionally, Curtis has been an equity research analyst for the University of Utah Student Investment Fund and was the president of the Beta Theta Pi fraternity in 2016. 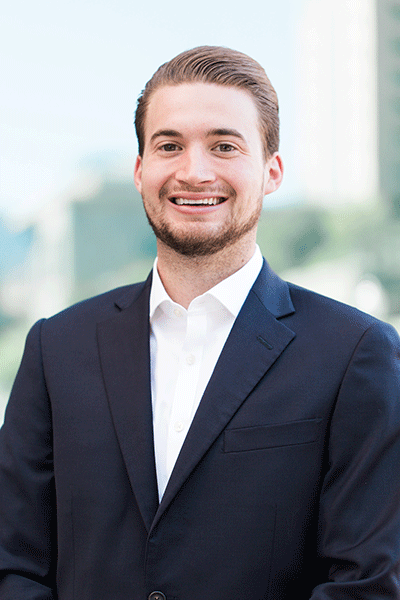 Upon graduating from University Growth Fund, Curtis has accepted a full-time investment banking position with Wells Fargo Securities in New York City. Curtis is also a competitive skimboarder and collegiate intramural football and basketball player.